Biographical film exploring the life of astronaut Neil Armstrong and the space mission that led him to being the first man to walk on the moon. 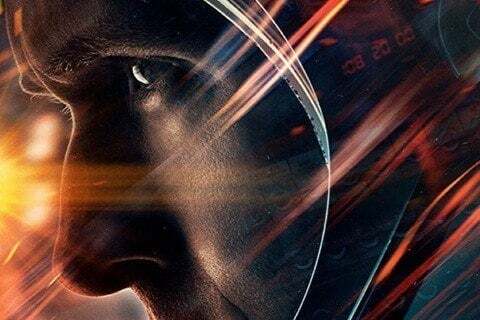 Damien Chazelle directed the movie which was based on James R. Hansen's book First Man: The Life of Neil A. Armstrong. Steven Spielberg was an executive producer.